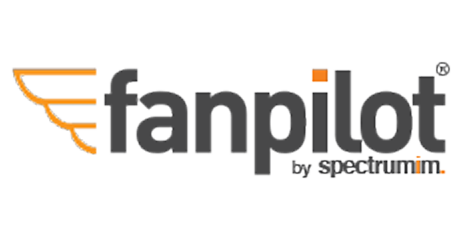 Designed and purpose built to provide efficiency, accuracy and speed when managing a large number of social media accounts. Our social media management software is optimized for multi-unit retail chain and franchise organizations that require a high level of governance, performance and accountability with their social media marketing efforts. Designed with ease-of-use as a priority the user interface makes it easy to add, edit and manage hundreds (if not thousands) of social media footprints. A footprint is either a group of social media accounts belonging to a brand or a store location under a brand. Powerful monitoring and listening tools that make it easy to find and join conversations relevant to your business. 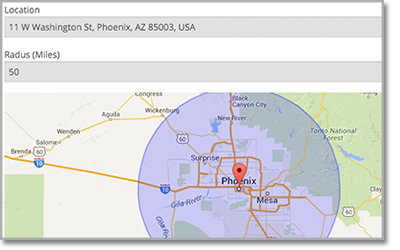 You even have the ability to geo-target by a radius around a store location for hyper-local buzz monitoring and alert team members about conversations automatically. 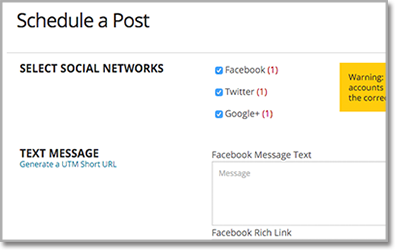 Easily publish across all your social media account using features such as duplicate publishing for when you need to publish the same post across multiple social accounts or our bulk upload feature which allows you to upload an Excel file with a complete content calendar for automatic scheduling. 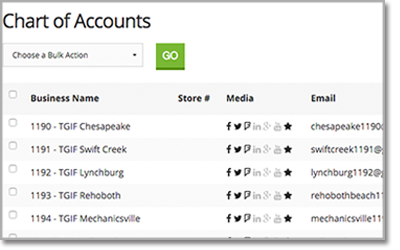 Useful reporting interface for tracking social media performance across all your favorite devices with data download functions to easily customize reports. 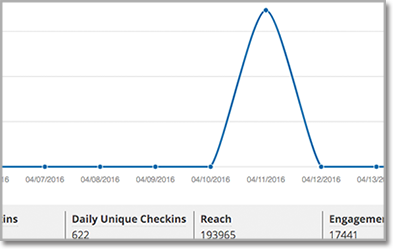 Monitor and measure performance across all your social media accounts including Facebook, Twitter, Google+, Yelp, TripAdvisor, LinkedIn and more. Interested in learning more about our software? 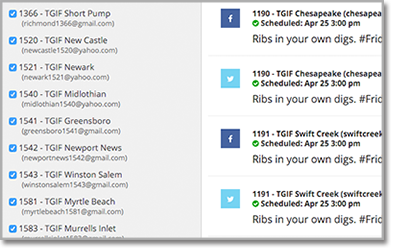 Call us at 888.234.0118 or click the button to schedule a demo.